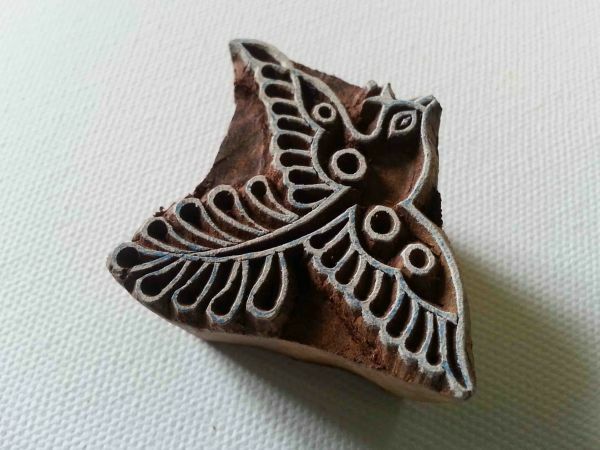 Use this sugar skull wood block stamp to print on paper, fabric and more. This sugar skull stamp is also known as “Skull Candy” and relates to day of the Dead. Size: 50 x 65mm approx.